Winner of the Hot Summer Romance Giveaway! Sorry for the delay. I’ve been busy getting my SWAG ready for the DragonCon. 😀 I can’t wait to share the many pictures I will take during the convention with you guys. I hope to see many of you there. Thank you to all the authors, bloggers and readers who participated and entered in the Hot Summer Romance Giveaway. Now to announce the winner of my blog hop. I hope you enjoy your winnings. What’s happening later this week? 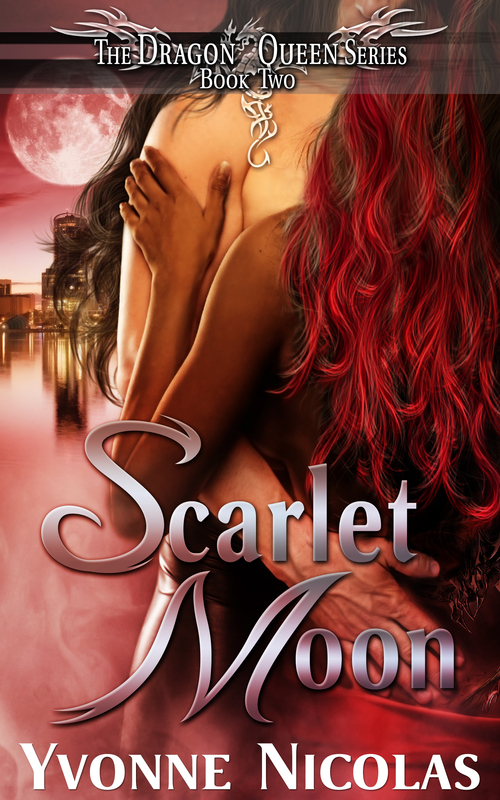 A sneak preview of the cover for Scarlet Moon, the 2nd book in The Dragon Queen Series! CLICK HERE to Score Your Copy of SILENT SCREAMS, Book 1 of the Dragon Queen Series! I was supposed to post this earlier today, but things got crazy on my side. I’m working on something big. I would tell you what it is, but I’d rather leave it a mystery. 😉 For now. Yey, Jeannie! You will receive an autographed copy of Silent Screams AND a $10 Amazon gift card. If you didn’t win this week, there is still a chance to win. I now have 2 more books to give away. So don’t let this chance slip through your fingers! Third week winner will receive an autographed print copy of Silent Screams AND a Dragon Queen Series bookmark. 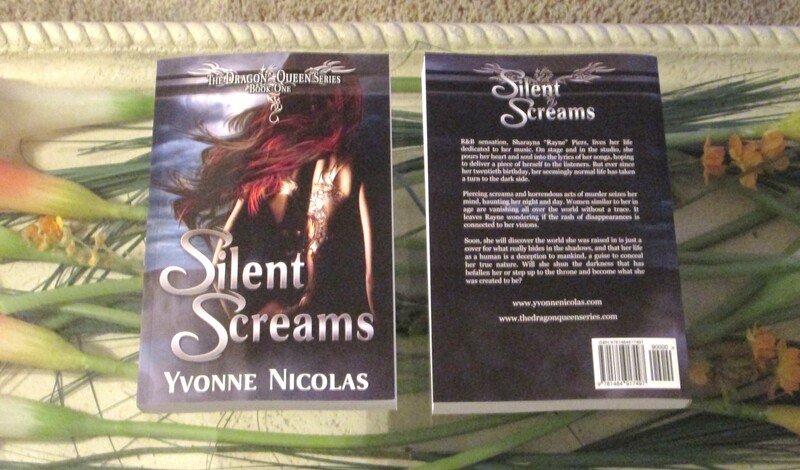 Forth week winner will receive an autographed print copy of Silent Screams. 2. Next, post this Silent Screams banner on your FB header cover. 3. And lastly, post the link to your FB page in the comments of this giveaway post. When I see your link in the comments, I’m going to play ‘I spy’. If you keep the banner up throughout the entire week, you could win! I will choose a winner every Sunday until I give away the last book. Enter today! You could be the next winner! Don’t forget to check out the latest release in the Dragon Queen Series, SHADOWS & DUST, Available at Amazon!